Farhan Akhtar is a man who fulfills many roles. From a director to an actor and even a singer — Farhan has proved his mettle in all that he takes up. 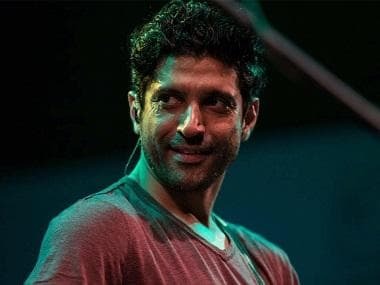 The actor has also performed with his band Farhan Live across the world and now there is going to be a documentary film on this band and Farhan's musical journey. The makers have traced the band from its formation to what it is today, taking shots of everything from the concerts to the jamming sessions. 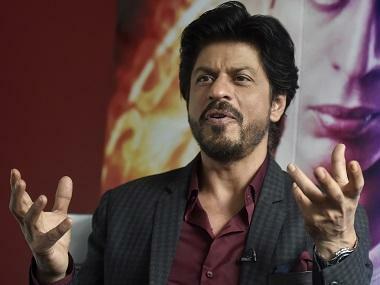 Hindustan Times reports, “The documentary will be released soon. Farhan’s team has captured everything, from how the band came into existence to how it has grown over the years. It will feature footage from their concerts, the jamming sessions and the rigorous preparations that the band has gone through." Formed in 2009, the band has performed at over 61 concerts. During these concerts Farhan received a great response from his fans and this lead them to the idea of releasing a documentary on their band's musical journey. The Wazir actor will next be seen in Rock On 2 playing the role of the lead singer of the music band Magik. This documentary might just be a part of the promotional strategy for the film.